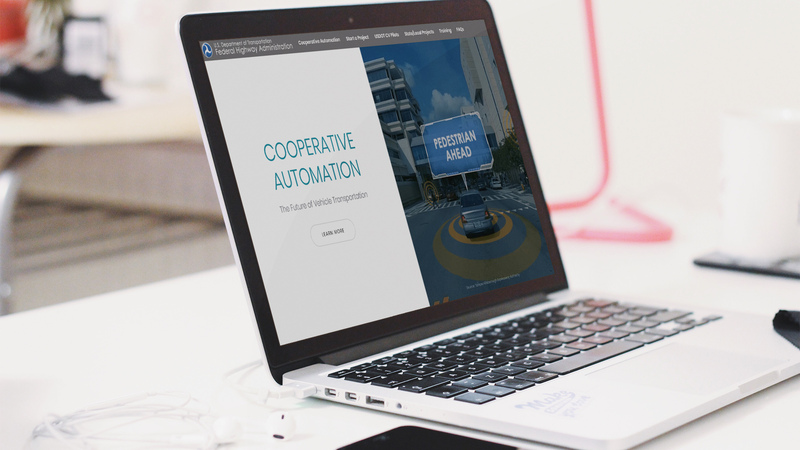 Global-5 has completed development of an internal website for the United States Department of Transportation (USDOT) which will aid its Federal Highway Administration (FHWA) field staff by providing the most up-to-date concepts and terminology for connected vehicles (CV), automated vehicles (AV), cooperative automated vehicles (CAV), cooperative automation (CA) and vehicle to infrastructure (V2I) and vehicle to vehicle (V2V) applications. The website also provides top-down knowledge transfer of existing USDOT CV, AV and V2I information and is a single-source location online for downloading subject matter resources such as fact sheets, white papers, technical papers, presentations, webinar documents and video. Global-5 began website development by inviting transportation professionals from industry associations, automotive original equipment manufacturers, academic institutions, consulting firms and federal, state and local government agencies to participate in focus groups for gathering insight before moving forward with content development, designing the visual appearance and determining site functionality. 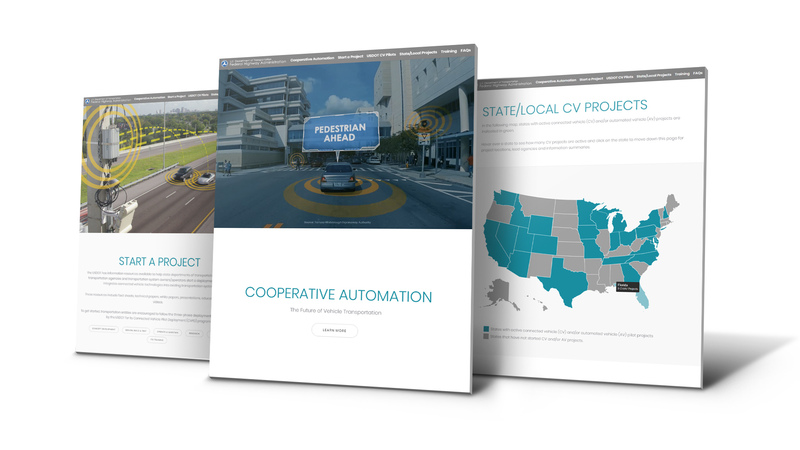 Next, Global-5 developed a first-draft website with resources about how to design, build and deploy CV and V2I projects that FHWA field staff can use to support first-time deployments by state and local transportation agencies. 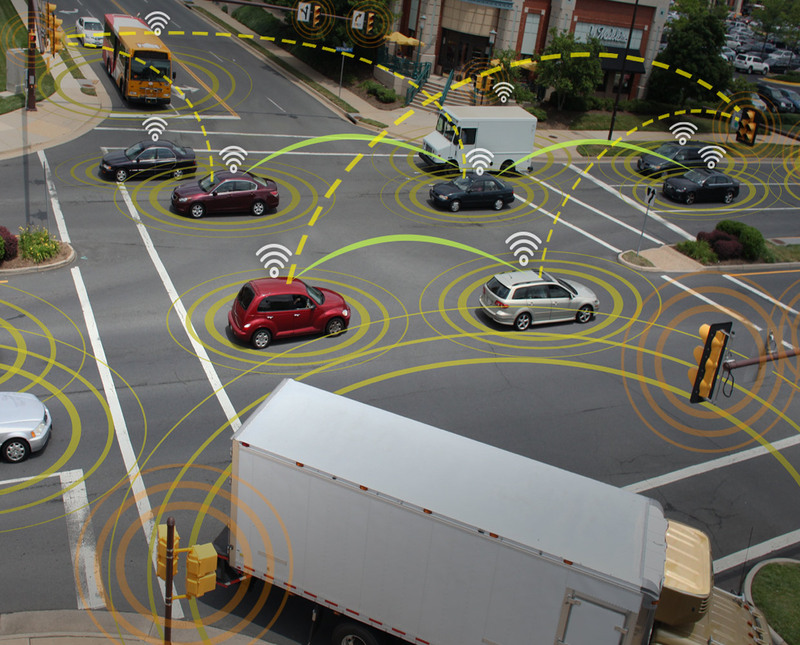 Additional FHWA input identified a need for Global-5 to develop a section at the beginning of the site that defines basic concepts for CVs and AVs, and also explains how the next wave of CAVs will combine automated driving capabilities with the ability to communicate and cooperate with nearby vehicles, the infrastructure and mobile devices to receive and share information about surrounding traffic and roadway conditions. The completed website accomplishes the USDOT’s goals of providing a vital resource for field staff that defines recent shifts in CV and AV concepts and terminology, provides top-down knowledge transfer and is a one-stop shop for deployment information.